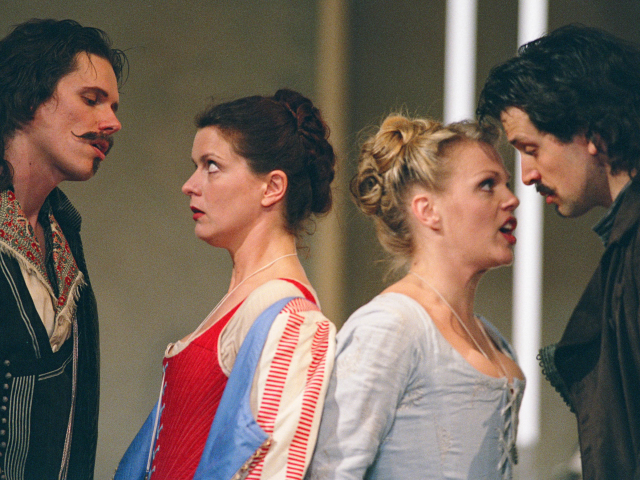 At the start of the millennium, a new generation took the helm at Glyndebourne. 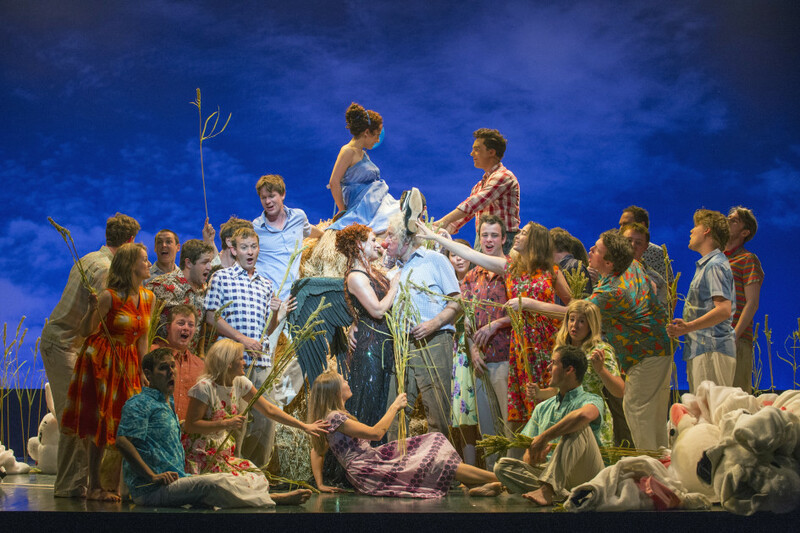 When Gus Christie succeeded his father, George Christie, as Glyndebourne’s Executive Chairman in 2000, the same year Vladimir Jurowksi, then 28, was appointed as Music Director. 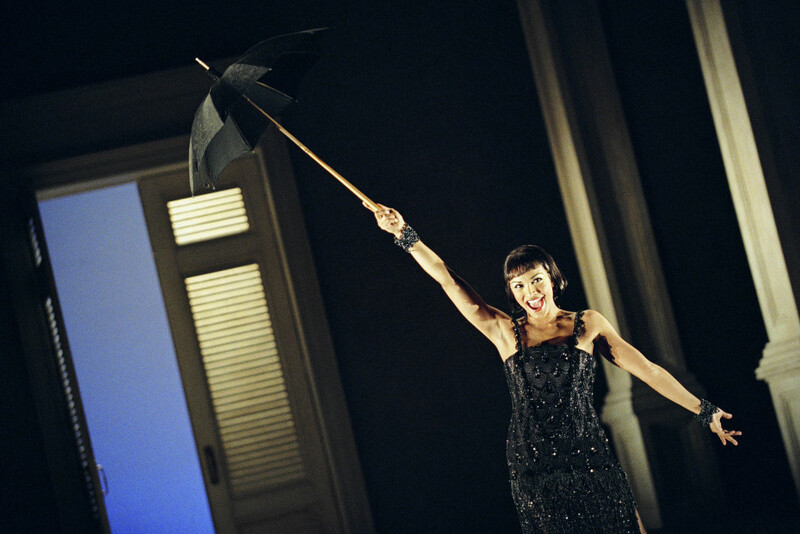 And in 2001 Glyndebourne required a new General Director to complete its team. David Pickard, then 41, was Chief Executive of the Orchestra of the Age of Enlightenment (OAE), one of Glyndebourne’s two resident orchestras. David Pickard, Vladimir Jurowski and Gus Christie pictured in 2003. Photographer: Andrew Hasson​. Before his feet were even under the table, a decision needed to be made that would prove hugely significant. On the basis of his admiration for the work, and the quality of the team involved, Pickard gave his support. 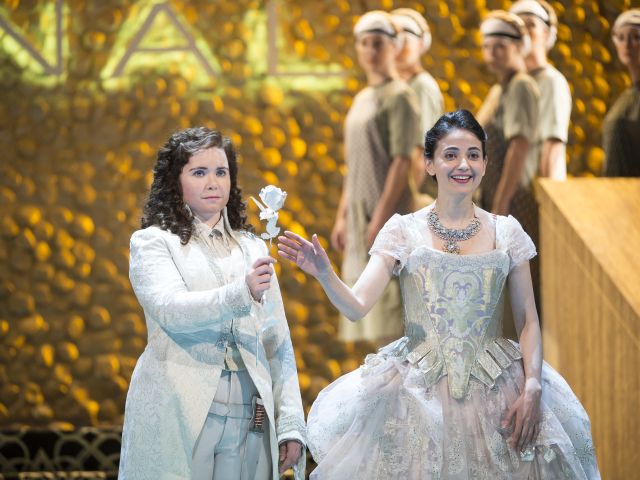 Giulio Cesare is one of 17 new operas introduced to Glyndebourne’s repertoire during Pickard’s tenure, a reflection of his desire to offer audiences a breadth of musical and theatrical experiences. 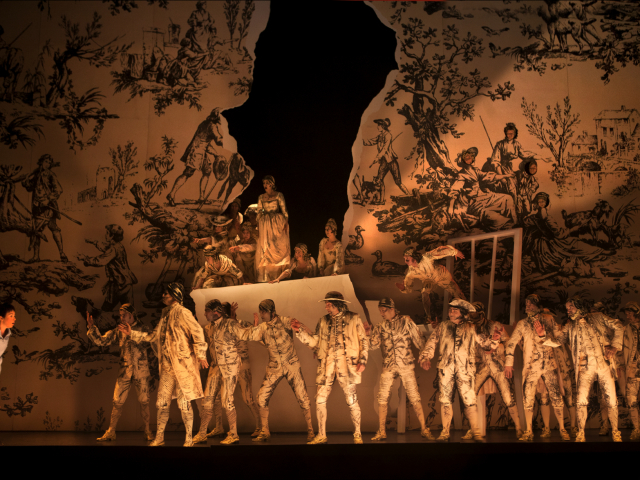 One consequence of this approach was the emergence of a second wave of baroque repertoire following that of the 1990s, best remembered for Peter Sellars’s ground-breaking production of Handel’s Theodora. 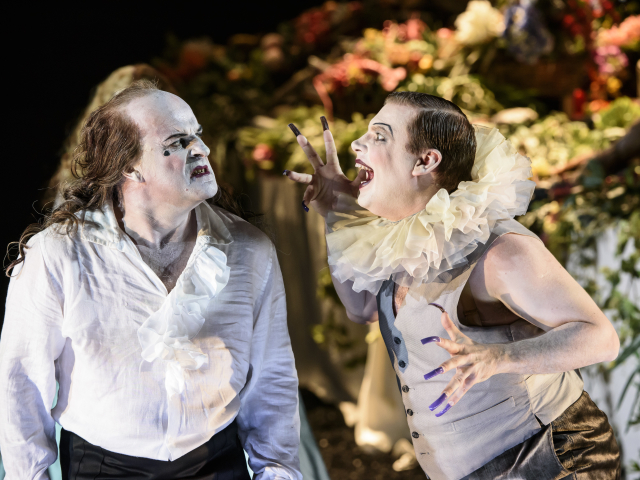 Among the baroque composers added to the Glyndebourne repertoire under Pickard is Henry Purcell. 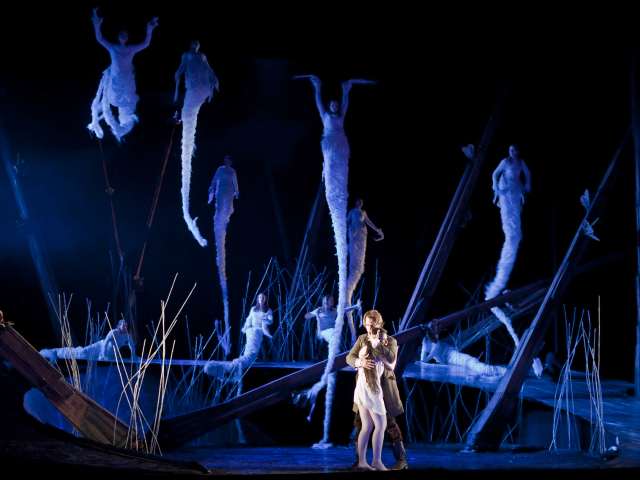 The Fairy Queen debuted at the 2009 Glyndebourne Festival, the 2012 revival is pictured here. Photographer: Richard Hubert Smith​. Can you spot a hit? 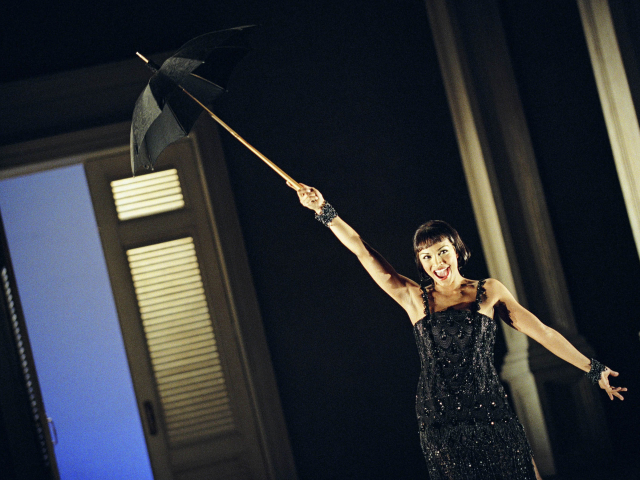 Danielle de Niese as Cleopatra in Giulio Cesare in 2005. 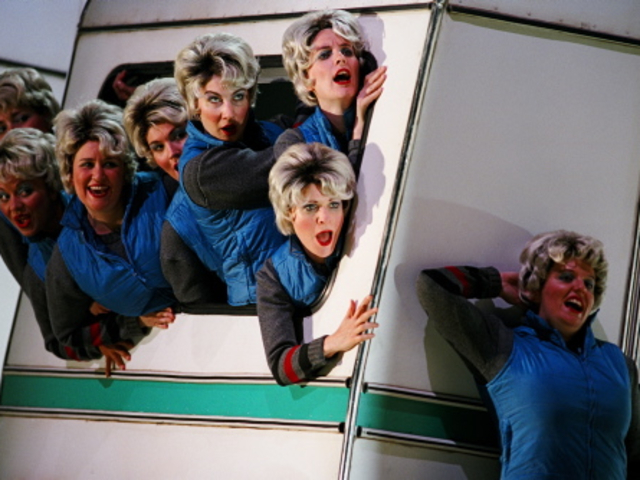 © Mike Hoban/The Hoban Gravett Archive​. 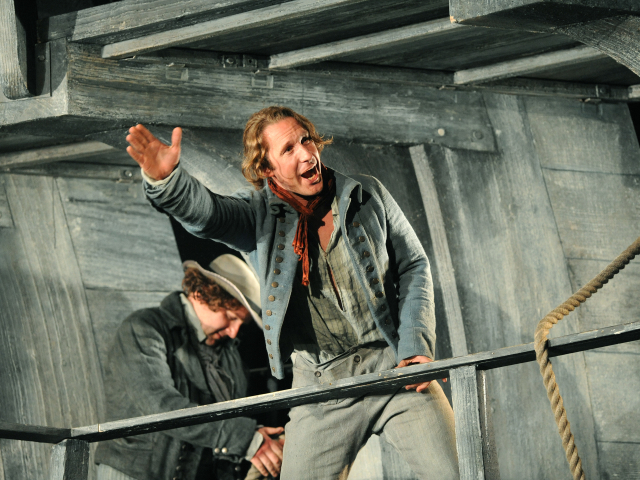 Other notable successes under Pickard’s tenure include Jonathan Kent’s popular 2009 production of The Fairy Queen, Michael Grandage’s epic 2010 production of Billy Budd, Melly Still’s fantastical 2011 production of Rusalka, and most recently, Barrie Kosky’s hit production of Handel’s Saul from the 2015 Glyndebourne Festival. Away from the stage, Pickard has overseen great strides within the education, communications and fundraising departments. Much of the progress made in reaching broader audiences was driven by new technology. 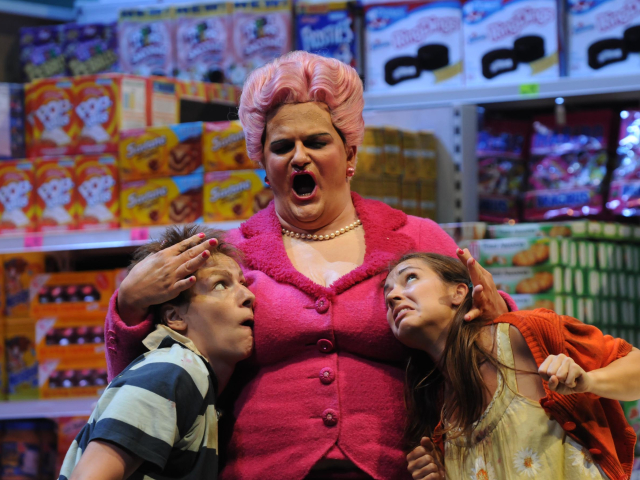 In 2007 Glyndebourne was the first UK opera house to screen its work in cinemas and in 2011 it was the first UK opera house to stream its work for free online. 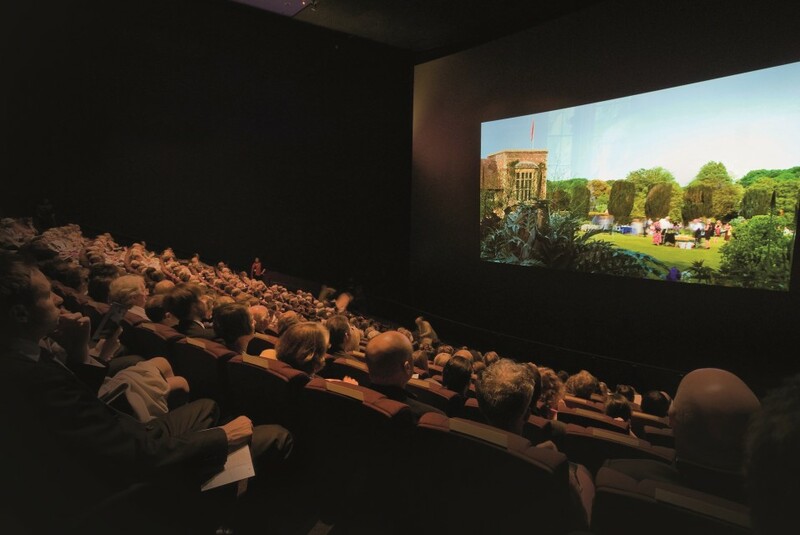 A 2011 cinema screening at the Science Museum in London. Photographer: Tim Hawigins​. 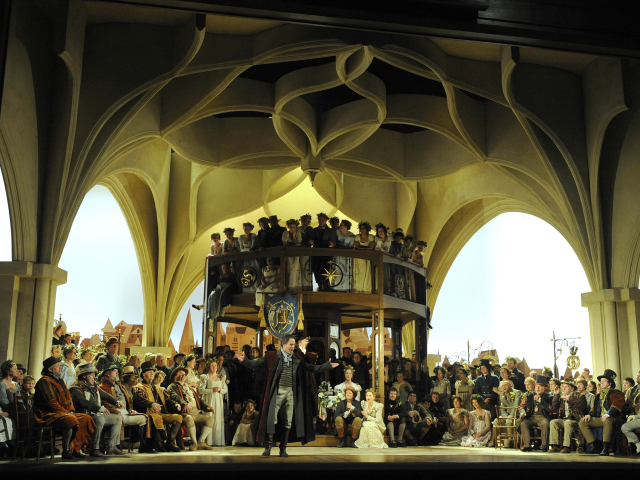 Glyndebourne’s model is also based on maintaining its financial independence – not an easy task in the current economic climate. 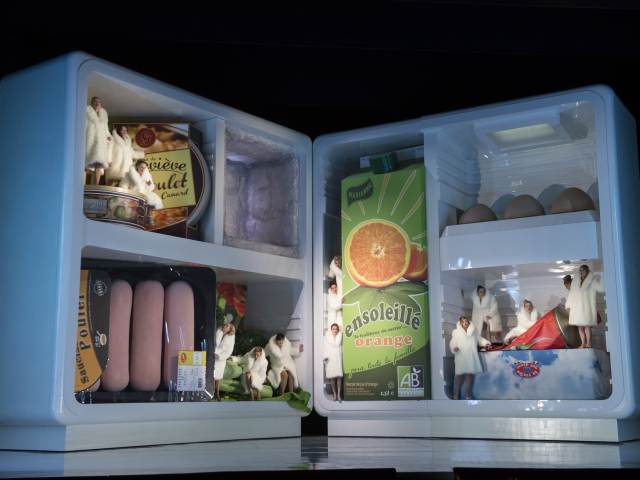 The cost of staging opera, the challenge of funding it and the threat of an ageing audience means there is much debate on the health of the art form. Following a hugely successful 2015 Glyndebourne Festival, for which the company won a UK Theatre Award, David Pickard will soon take up a new role as the Director of the BBC Proms.